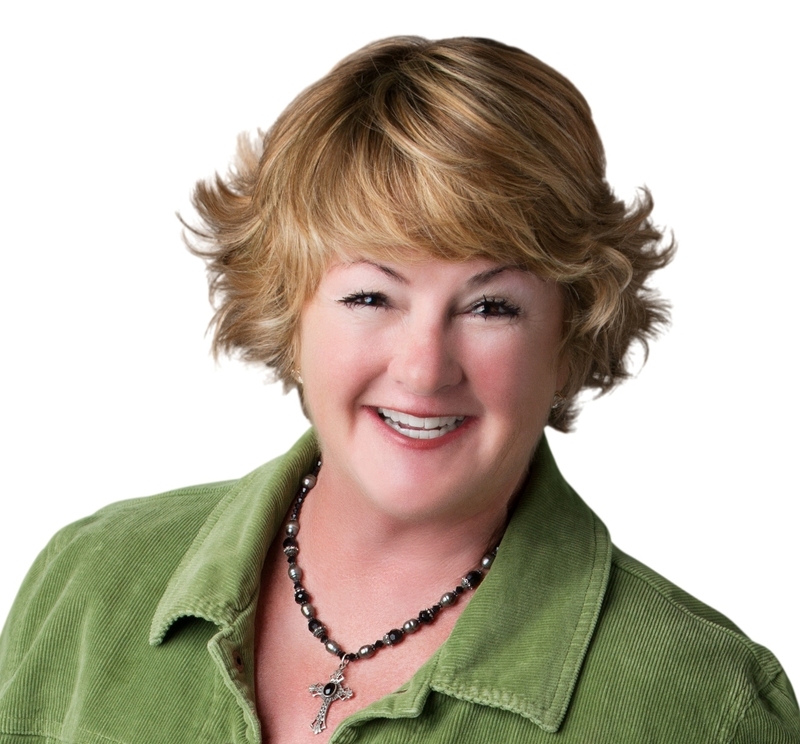 Why Isn�t My Mission Viejo Escrow Closing on Time? 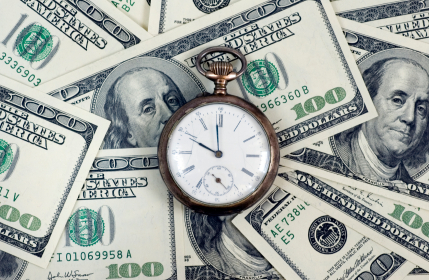 Why Isnt My Mission Viejo Escrow Closing on Time? 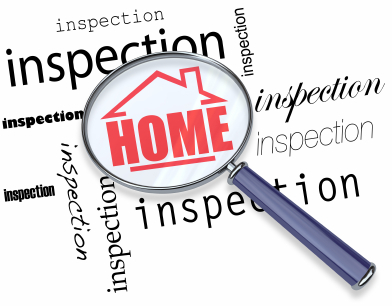 You slogged through all the drama of the counter offers, you went around and around on the requested repairs based on the home inspection, the termite inspection, the roof inspection and the chimney inspection, and you have the movers scheduled, so why isnt your Mission Viejo escrow closing on time? Here are just a few reasons. There was a massive snow storm, and all of the loan processors have been mandated to stay home. Even though youre buying a home in Mission Viejo, youre impacted by a crazy storm on the East Coast, because thats where the processing department for your mortgage lender is located. The processors cannot go to work, to the office building where your loan file resides. So your close of Mission Viejo escrow slides for a couple of days until the snow melts and your loan processor can get back to his desk and process your loan. You go to get your home owners insurance, and find out that because you had a leak at your last house, that resulted in an insurance claim, and the house you are in escrow to buy has also had a water damage insurance claim, that your preferred insurance provider cant issue you a policy for a reasonable price. So, the close of escrow is delayed until a reasonably priced insurance policy can be issued. Or the seller agrees to pay your first two years insurance premiums. Nice. Youre paying cash and have committed to close in ten days. And in the contract, you asked for the seller to pay for the Section One termite repairs, which they agreed to do. Youve also asked for the heater and air conditioner to be returned to working condition (which they were not, at the time of the home inspection.) Then, you find out five days into the escrow that the Section One termite repairs require the house to be tented. Which means a wrapper is hung around the house and lethal gas is injected in to the tent to kill all of the pests inside. The tent also stops anyone from going in and fixing the air conditioner and heater until the tent is removed. Which delays the close of your Mission Viejo escrow by two days. Then there are countless little things like the HR rep who took a day off when you needed a verification of employment which only she could provide. Your Mission Viejo escrow closed a day late. The loan rep who takes a company-mandated two week sabbatical the day your loan approval contingency is due to be removed and didnt leave an alternate contact. Your Mission Viejo escrow closed three days late. The heater must be working in order to receive FHA appraisal approval. The heater is not working and the seller is out of the country and cannot pay for the heater to be repaired. You and the seller agree to pay for the heater repair out of your initial deposit funds. Your Mission Viejo escrow closed a week late to accommodate the necessary paperwork to release the money and to schedule the heater repairs. The date of the close of escrow might not happen as you agreed to in your contract, but if both parties are still interested in consummating the deal, you can get your Mission Viejo escrow closed despite the odd obstacles thrown in your path. Helping you make the right move in Mission Viejo, Coto de Caza, Rancho Santa Margarita, Irvine, Laguna Niguel, Laguna Hills, San Juan Capistrano, San Clemente, Laguna Beach, Newport Beach, Dana Point, Corona Del Mar, and other Orange County communities. The final hurdle: Can the buyer qualify for a loan? Your lease is up when?